Considering that environmentalism and sustainability have been of increasing importance, the EUROFOREST 2018 international exhibition becomes even more relevant and crucial for the forestry and wood trade professionals. Here you have access to technologies, best practices as well as the latest in agroforestry machinery. Saint-Bonnet-de-Joux, France is where close to 300 exhibitors are anticipated to participate between June 21st and June 23rd. If you don’t want to compete with more than 35,000 trade visitors for accommodation, then be certain to turn to Trade Fair Trips ltd for competitive rates. 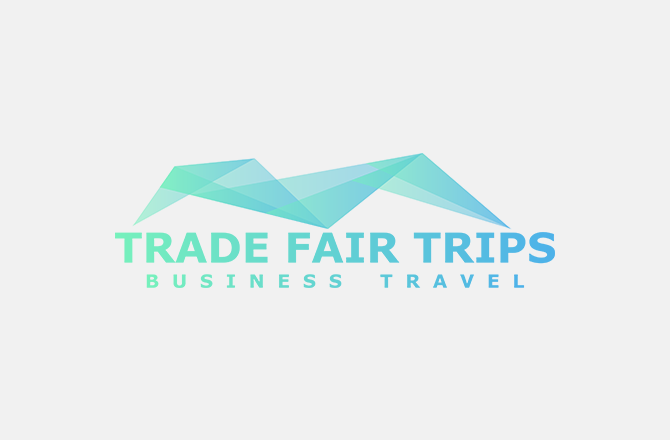 Trade Fair Trips ltd is the answer to all your needs regarding business travels as we aim to cut down your costs, find best value and keep you mobile no matter when you are. 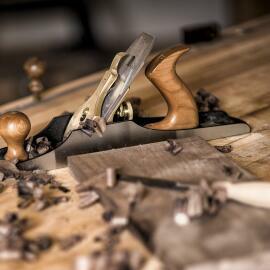 Our service is suitable for start-ups, small companies, corporations and international entities. All you have to do to get the best hotel deals for EUROFOREST 2018 is to name a price range and a number of rooms. EUROFOREST 2018 in itself has a broad scope covering tree nurseries, forestry contractors, wood processing industries, forest equipment, transport and vocational training centres. You stand to find business opportunities, keep your fingers on the industry’s pulse and receiving career advice.